Select the vest or shirt you want and make note of SKU #. 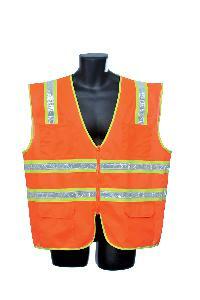 We customize class II, III, mesh, solid and reflective safety vests. 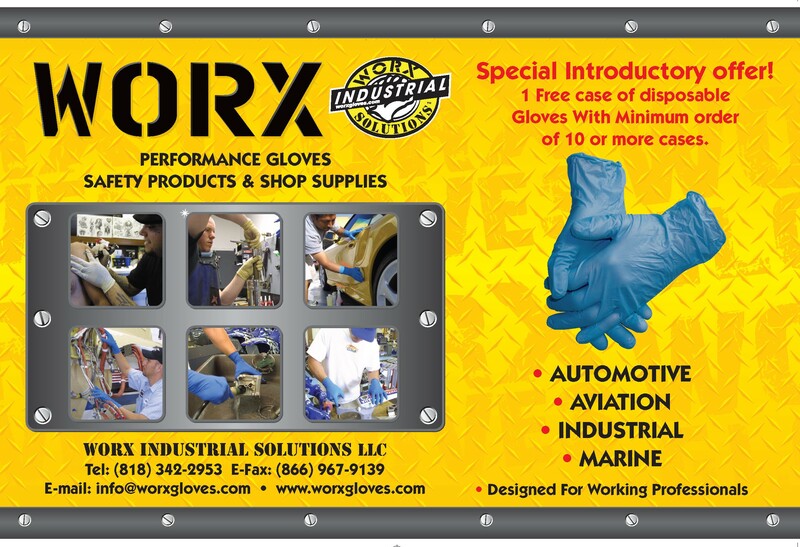 Call us at 818 342-2953 to customize the order. 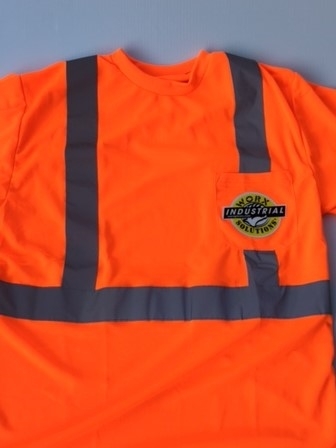 Make sure you include a detailed description of what you want on your vest and where (such as the size of your logo or phrase, font size, placement on your vest, etc). Please Note: The more detail you provide the faster the process will be. You will need to send your artwork in a .jpg, .png, .bmp, .eps, .tiff, .psd, .pdf, or .ai file to [email protected] . Once your artwork is approved we will start the printing on your vest. Please Allow 7-10 business days for your vests or T shirts once you've sent us your artwork and approved it. Silk Screening: This is the best option for printing a higher quantity of vests. 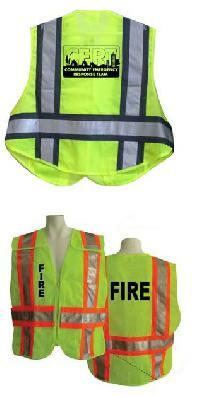 There is a $40.00 screen setup fee (black or white imprint only) and $1.99 for each vest. 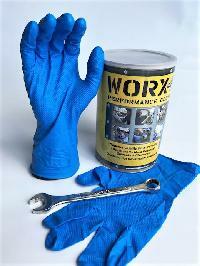 minimum 48 pcs.